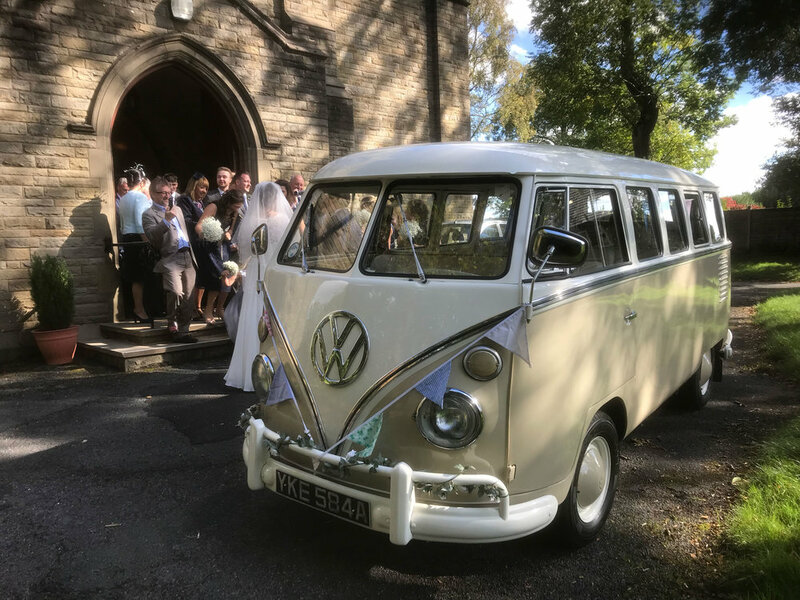 Perfect for weddings, proms, airport transfers and much more, our VW split screen camper vans are available for hire across Lancashire. With a wealth of experience, we're perfectly equipped to make your day as special and memorable as can be. We love to go the extra mile for our VIPs, making sure they arrive at their event in style. Olá! I'm Arthur, a 1962 VW camper van from Brazil. Va va vroom! Oh hi! 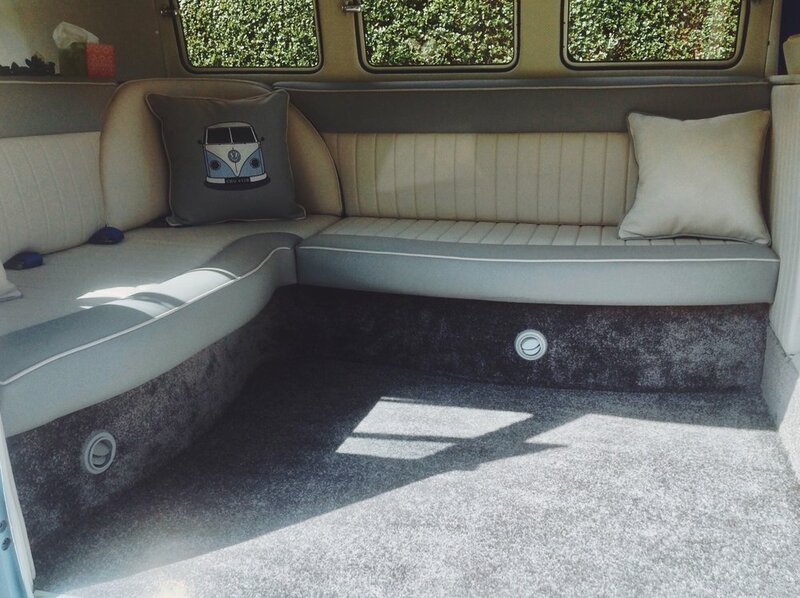 I'm Tiffany... a 1963 VW camper born and raised in California! 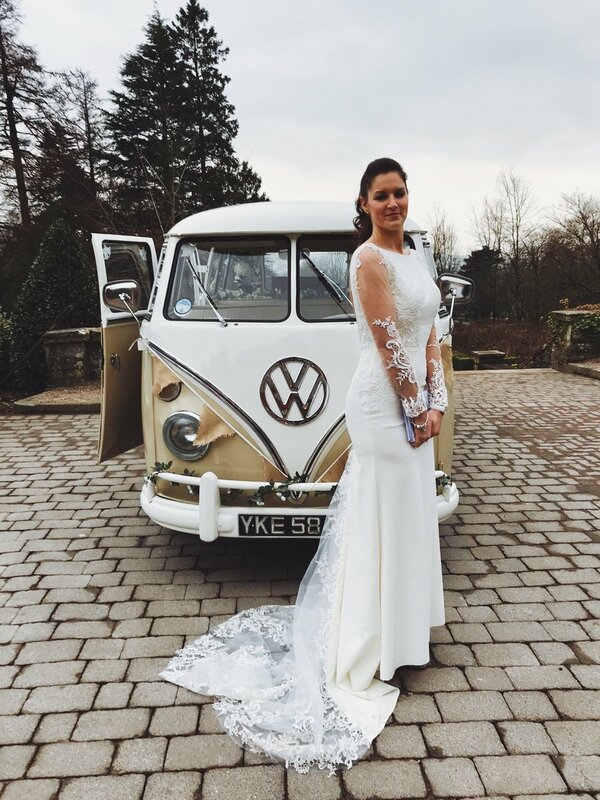 With room for up to 7 passengers, there's plenty of room for you, bridesmaids, family and friends to be chauffeur-driven to your event in style. Photography props including picnic basket, vintage umbrella, bunting, ribbons, just married sign, and more! We booked Arthur the beautiful splittie, and what a delight he was! Thank you so much for all your help, we would definitely recommend this company and their beautiful vans.